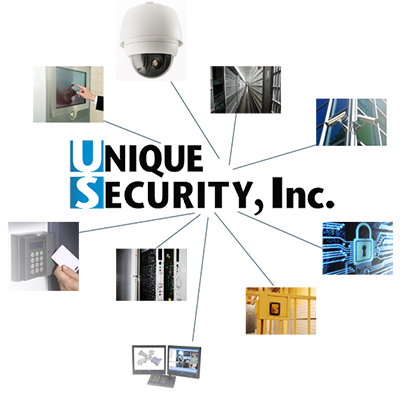 Unique Security can help extend the life of your existing equipment and system and provide you with the assurance that you get the most out of your security system. Our professional staff has experience with discrete card systems, PLC and PC based head-end equipment. We offer user friendly integrated control systems via Touchscreen stations for CCTV, intercom, card access, locking control, personnel duress, perimeter detection, and management systems. We offer cost effective up-grades from hard graphic control panels to Touchscreen Control Stations making your control room more efficient. 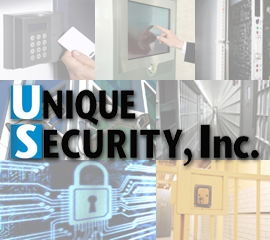 Contact us today for your “Unique” security solution. For more information, visit our Services page.